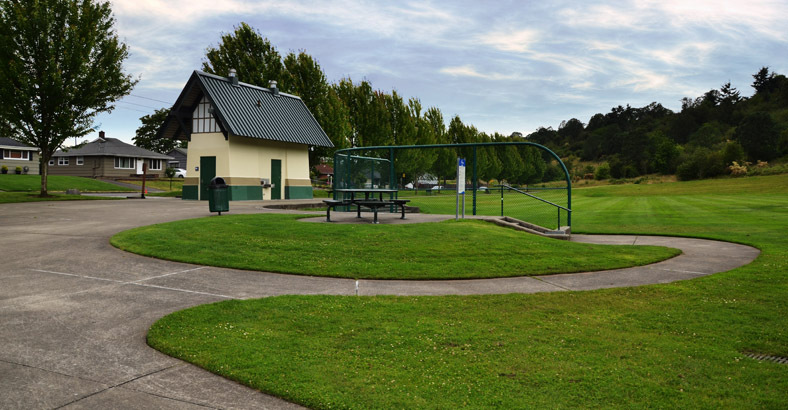 Located in a drumlin formed from glacial drift, Skip & Laura Vaughn Park marks not only the passage of time as a topographical interruption, but a community’s commitment to balance the tension between preserving a significant geological feature and acknowledging a community’s program needs. 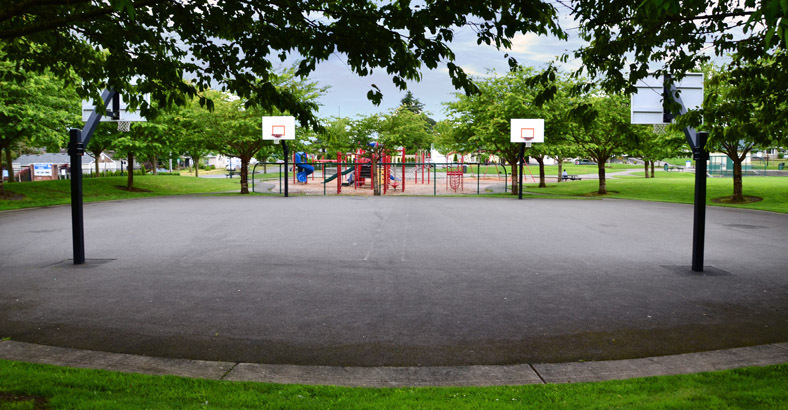 Active playspaces, including a spray plaza, recreational fields, basketball courts, and picnic areas nestled next to wildflowers. Four perimeter walkways lined with plants are reminiscent of the surrounding area. 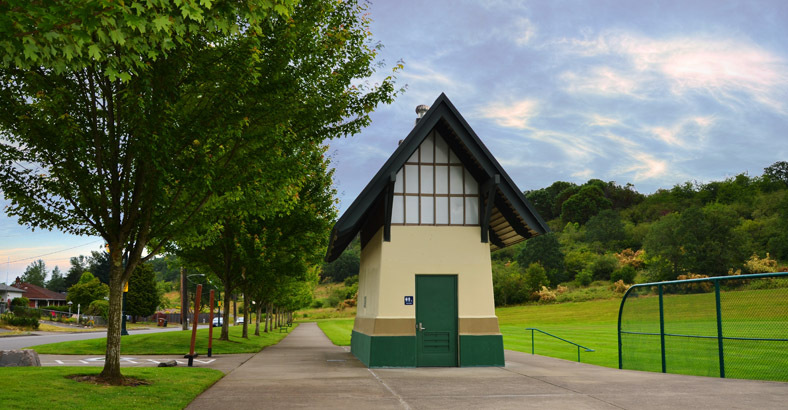 Restrooms recall the Victorian era architecture of neighborhood homes from earlier times. By incorporating native plants, irrigation requirements were drastically reduced. 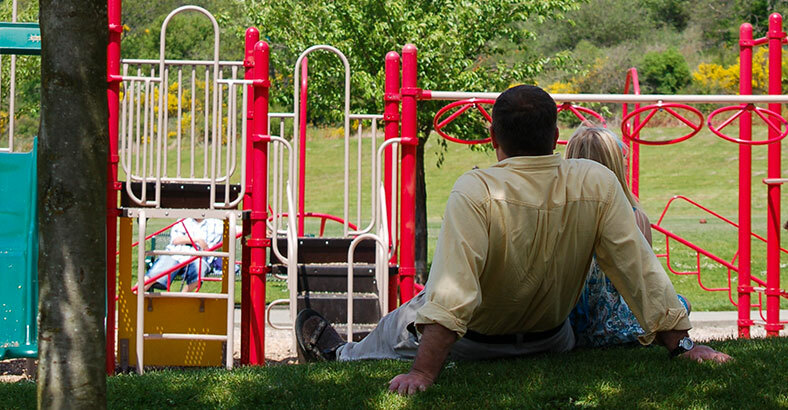 The Skip & Laura Vaughn Park is evidence that a community can transform while maintaining the character of its region. 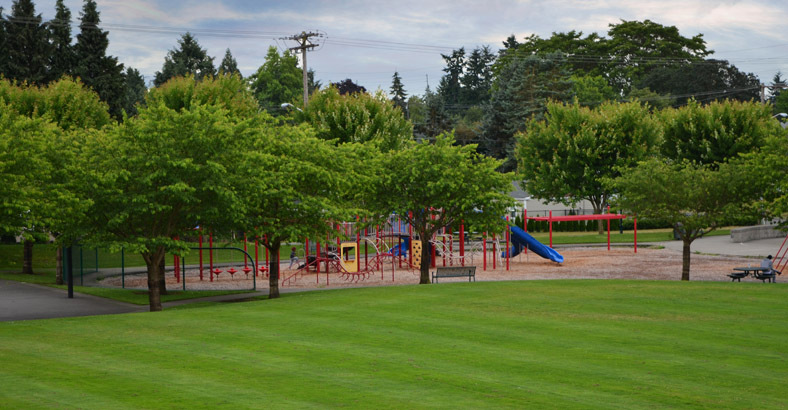 The park represents completion of the first phase of the Wapato Hills Master Plan, another BDA project comprised of 83 acres of urban South Tacoma wilderness.